A WARWICK man has been arrested following a robbery attempt at a Duncraig fast food restaurant last night. It was alleged at 10.05pm the 25-year-old, armed with a metal pole, attempted to enter the store through the glass front door. He was unable to smash the glass so he ran off. Police conducted a search of the area and he was found a short time later. 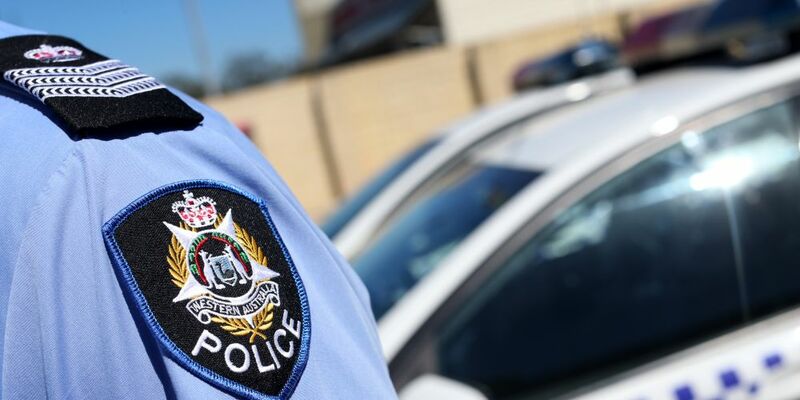 Joondalup detectives have charged him with attempted armed robbery, attempted aggravated burglary with intent and stealing. He was due to appear in Joondalup Magistrates Court this morning.